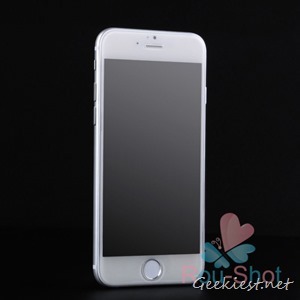 We have reported several instances of the iPhone 6’s images being leaked. 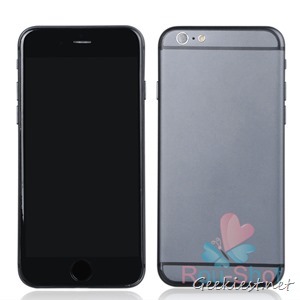 A video showed the upcoming iPhone, could be taller than the Samsung Galaxy Note 3. 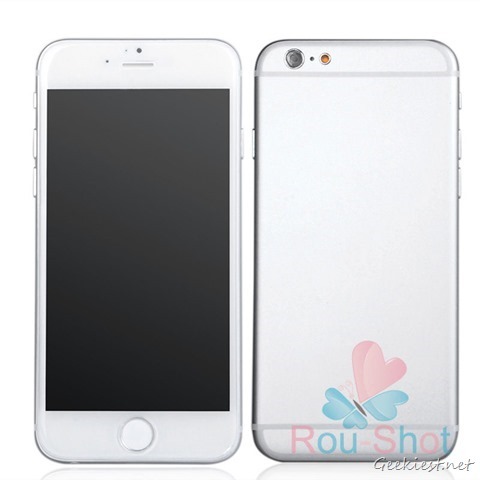 A set of photos showed the 4.7 and 5.5 inch variants of the iPhone 6, side by side. 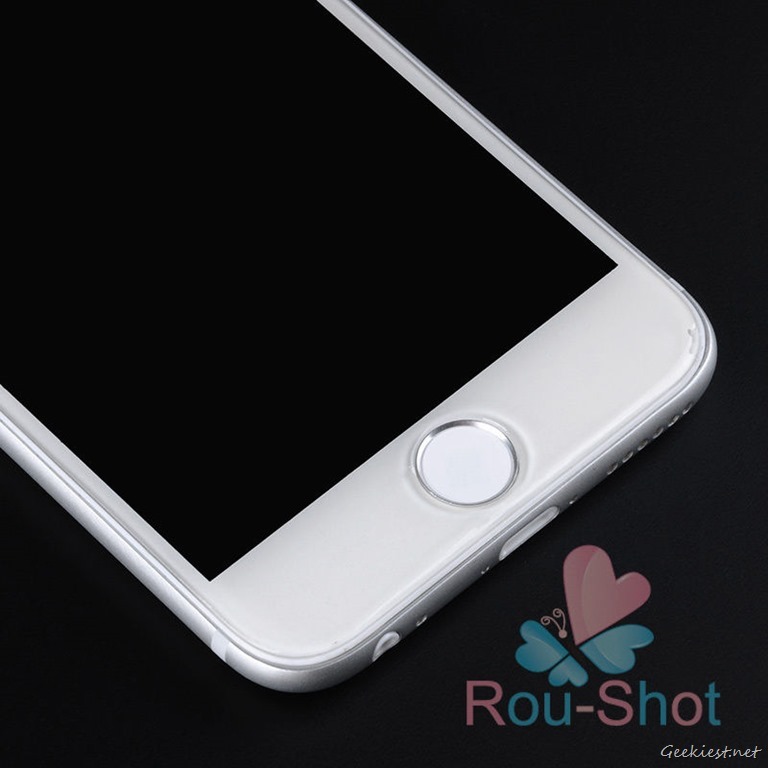 Now, a seller from eBay has taken several high quality images of the iPhone 6’ (mockup used by Case manufacturers), and uploaded them to imgur. There are a total of 17 images in the online album, and they appear to be photos of the iPhone6 4.7” model, and shows them in silver and space gray. 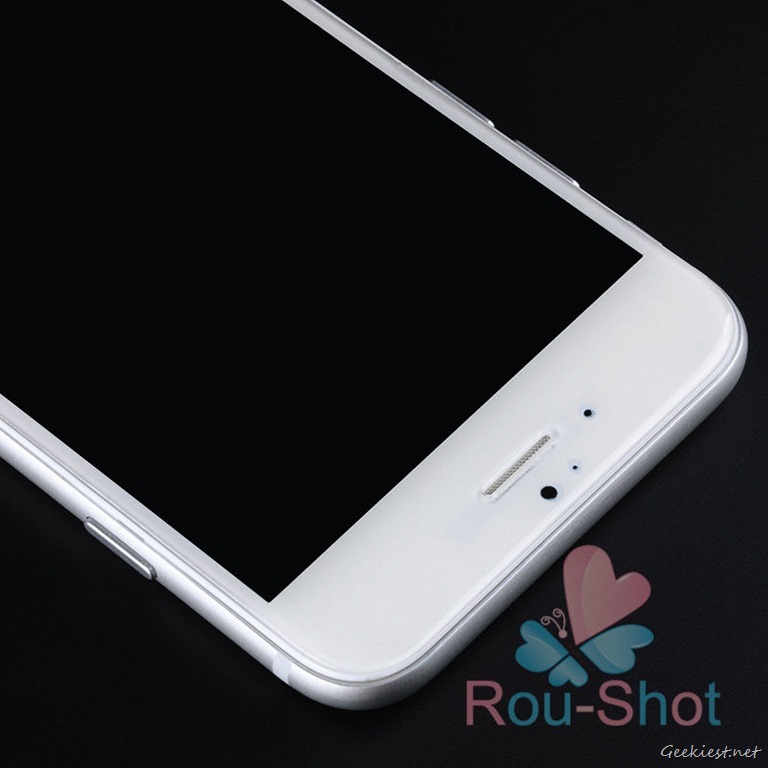 More importantly, all three leaks which we have seen appear to show the same model, so there is a high probability that it is what the iPhone 6 would look like.